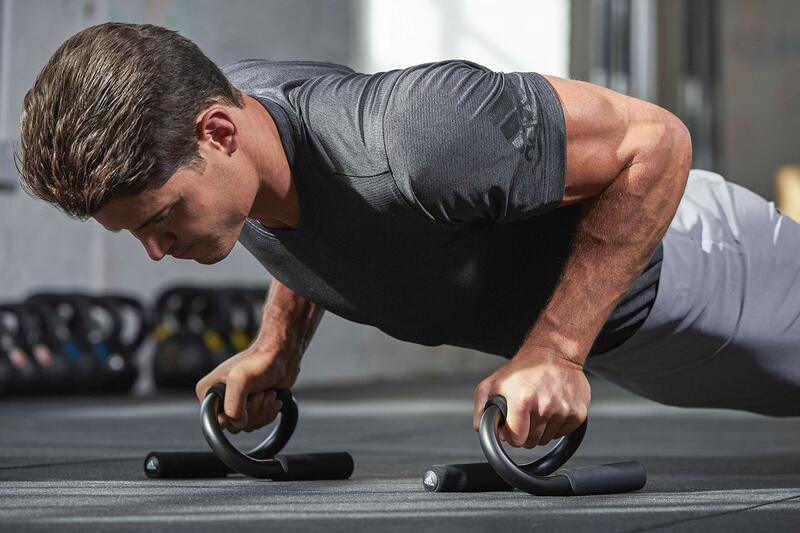 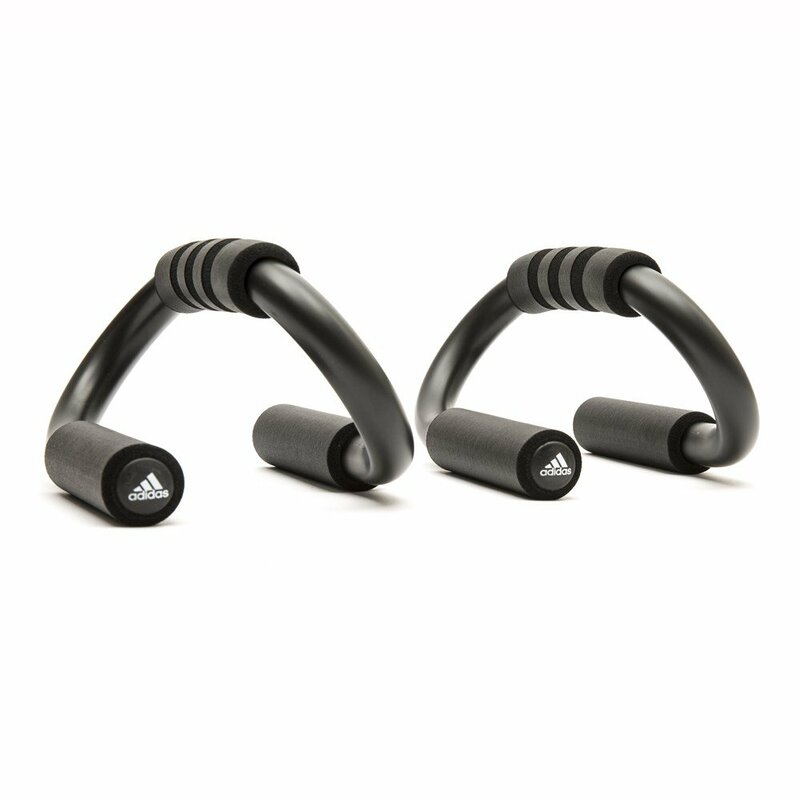 The Adidas push up bars have a lightweight, non-slip design that provides a safe and convenient workout. 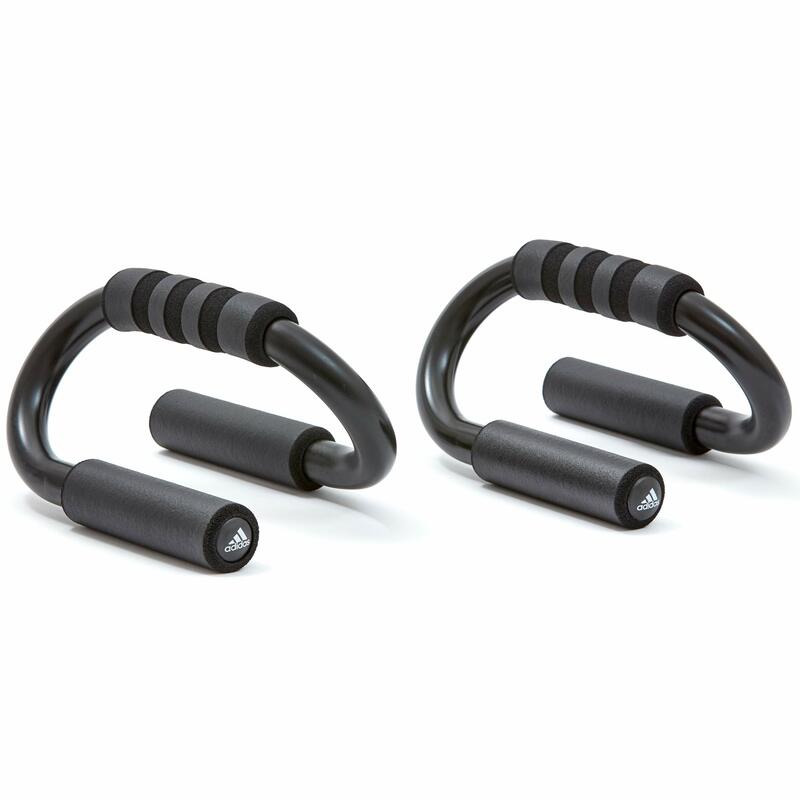 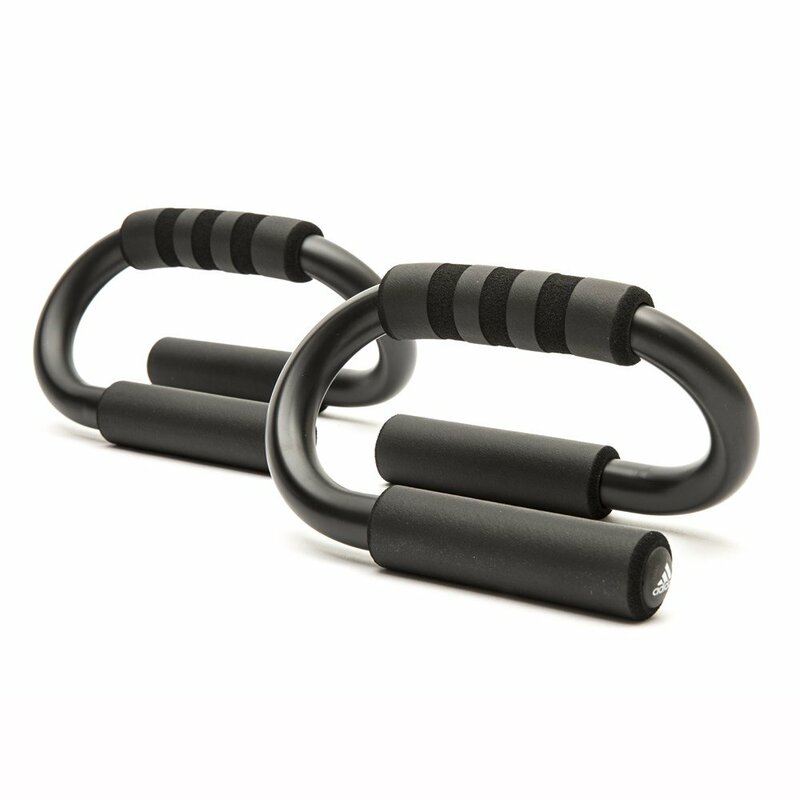 They are ideal for those who want to develop their upper body and core strength. 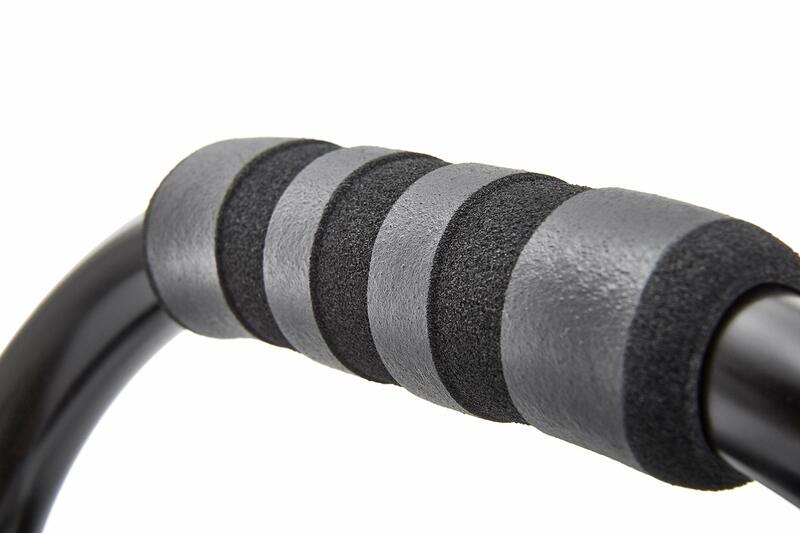 The bars are supplied as a pair.